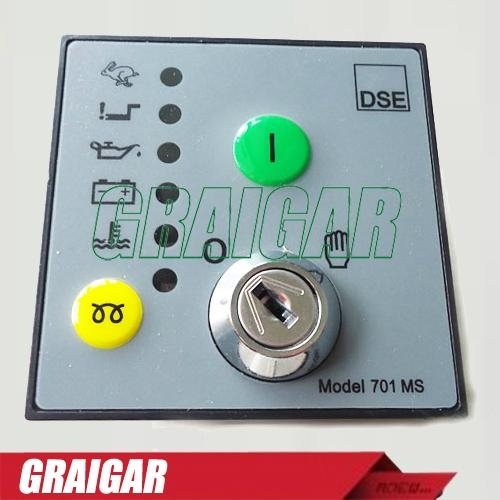 1)The model 701/702 is an Engine control module designed to control the engine via a key switch and pushbuttons on the front panel.The module is used to start and stop the engine and indicate fault conditions,automatically shutting down the engine and indicating the cause of failure by LED,giving true,first up fault annunciation. 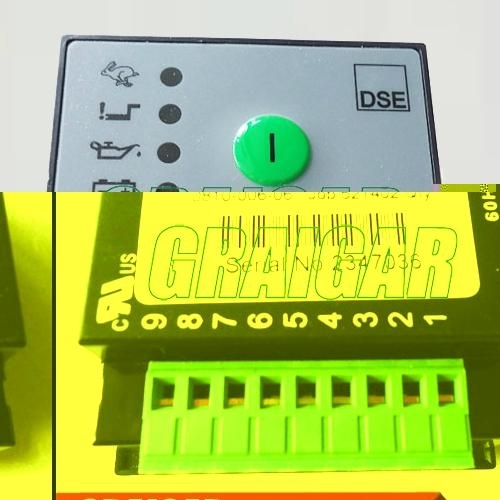 Additionally,the Autostart versions of the controller will respond to a remote switched input to begin the start sequence. 2)Model 702 has integral tamperproof LCD hours run counter to indicate total engine run time.